Welcome to The Big Leap Box! If you are human, you have a calling: to take a Big Leap into your genius. 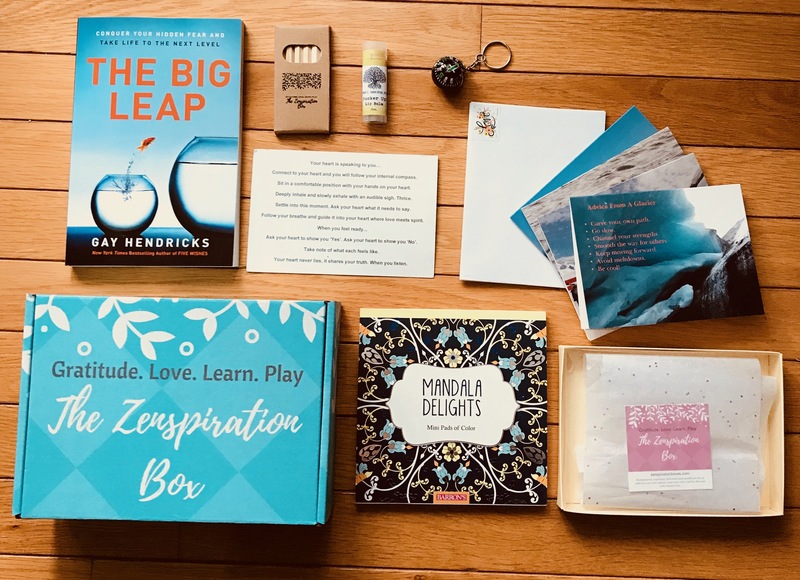 The Big Leap by Gaye Hendricks is in your box! A quick and easy read with the kind of info that qualifies as a game changer. What we all seek is happiness, fulfillment, joy and love. The truth is, we all press our faces against our own glass ceilings, wondering why we never break through. Gaye explains very simply why we press our faces to the glass, and best of all, how to break through and get past your Upper Limit problems. As you read the book, I would love you to share your insights and aha moments within the FB group. I will be posting questions and prompts, jump in the convo or start your own! Hello Book Club!